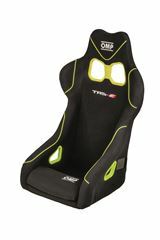 Motorsport is dangerous but the risks can be reduced with the right safety equipment and driver gear. 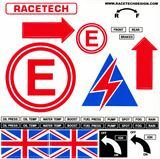 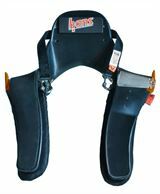 Raceparts offers HANS devices for drivers, Schroth harness' and Lifeline extinguishers. 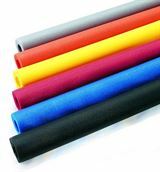 We also offer a wide variety of rain lights and are the UK distributor for Safecraft window nets.